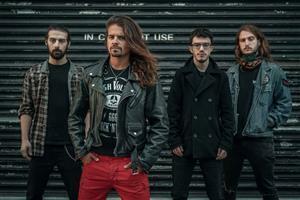 Enterfire is a London based band formed by Niki B, a Greek/British guitarist and vocalist born in 1996. The band has influences from the modern thrash metal world but also aims to mix in progressive and melodic sounds. From the very beginning the band has been conquering the crowds leaving them with only one thing in their minds - ENTERFIRE! It all started as the vision of a young guitarist who decided to leave everything behind and chase his dream. 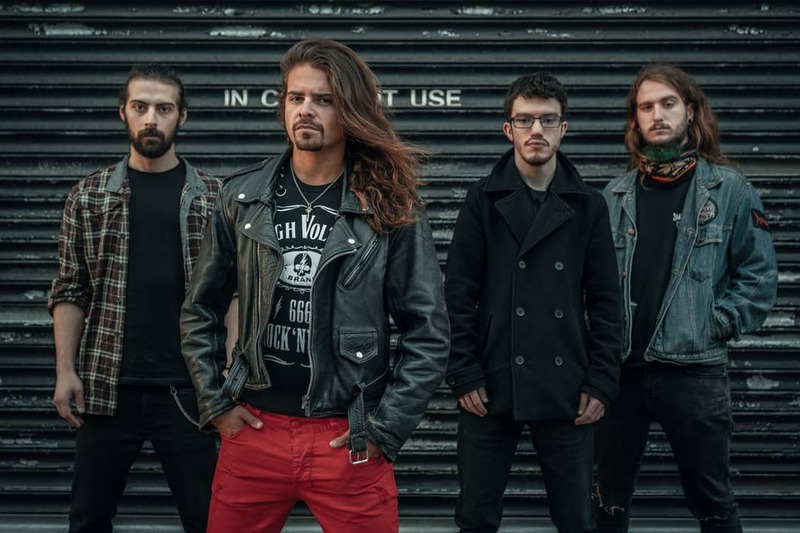 Moving to London to study a music degree he eventually formed the band that he believes will make their mark within the world of metal, who gel together to make the sounds of ENTERFIRE come to life. The storm is coming - ENTERFIRE!